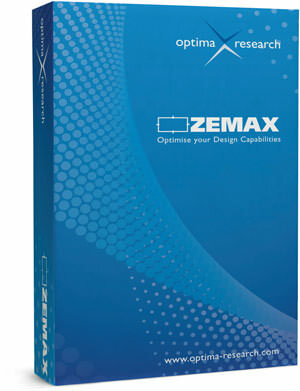 Files with ele file extension may be primarily found as saved element settings for ZEMAX optical designing suite. What is ele file? How to open ele files? The ele file extension is related to ZEMAX, an optical design program from Radiant Zemax. The ele file contains element drawing settings. These files contain saved settings for the ZEMAX Element Drawing feature, that can be used to define the settings of this feature in any lens file. Whenever you made changes to Element Drawing settings in ZEMAX, these will be saved as a *.ele file. Setting files are typically not meant to be converted to anything else and can be only used within the original program. and possible program actions that can be done with the file: like open ele file, edit ele file, convert ele file, view ele file, play ele file etc. (if exist software for corresponding action in File-Extensions.org's database). Programs supporting the exension ele on the main platforms Windows, Mac, Linux or mobile. Click on the link to get more information about ZEMAX for settings ele file action.